Many ASP developers have heard of MVC or similar terms like MVP, MVVM when talking about ASP.net MVC, a second-generation, Ruby-oriented server side development system. This causes a lot of wrong concepts, which I would like to clean up. 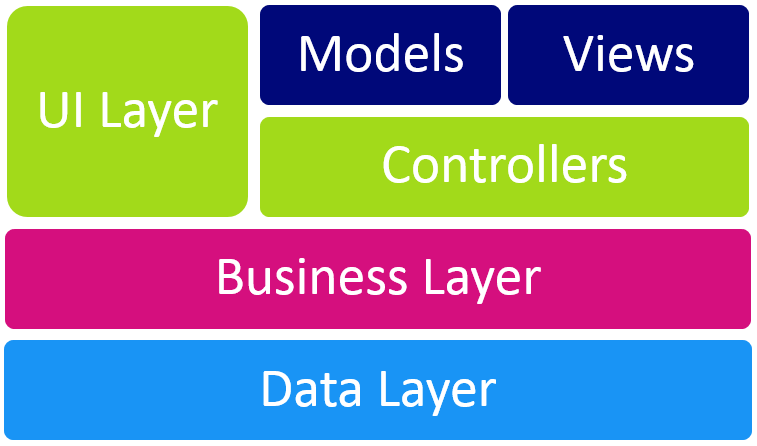 Many developers hear of 3 tiers (data, business, view) and think that MVC somehow reflects these three layers (data=model, business-layer=controller, view=view). This leads to some very creative code-structuring, but it's wrong. There are a few reasons, but the most important is that as views become more complex, it's important to apply the SoC-pattern (separation of concerns). This helps manage the code and keep things clean. It also allows developers to automate certain aspects (like url-to-view-mapping) in a consistent, clear way. And this separation also allows automated testing of parts of the code - which is almost impossible in the everything-is-together jumble. Simply speaking the controller decides what data is shown with what view, and how to handle data-changes in the UI (the controller could decide to show/hide something or to save data to the backend). This is the Template to be used for displaying the data to the user. It's typically some mix of HTML and various placeholders. What's a Model or a ViewModel? The model is neither the database nor a copy of the data in the database - it's actually the data-currently-relevant-to-the-view. So it can contain database fields, but it can also contain things like "show-details-pane" or "user-input-is-valid" states. The model can also contain data from multiple sources and calculated fields. I haven't figured out why it's called a model - if you know, post it below. For more infos, I found this great article covering the model. It's a system which allows to you combine data (usually delivered as JSON) with some templates (usually HTML + placeholders) within the browser and wire-up clicks and other actions to do things you want to do. It helps you organize your code into "data", "visuals" and "rules/logic" and drastically reduces the amount of time needed to do this. Such a framework also helps with many standard problems like async data-loading (very common), choosing which view to show and helps really separate the work, so that the developer can program the logic without having to design it, and the designer can make it nice without needing real programming skills. Why not use ASP.net MVC? 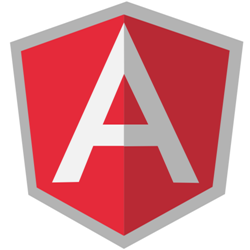 There's an old ASP.net MVC-Framework, why not use that? Now ASP MVC tries to keep some parts of this rendering on the server - with very little benefit to the whole solution but with a lot of overhead, debugging and more. Simply put: JS MVC works without needing ASP MVC, but ASP MVC can never be good without JS MVC. So why bother with both, if one solution is simpler and does it all? This is the Future, so you need one - now! Just to be clear: the entire web is moving this way - and even Microsoft has realized this and has been secretly shifting in this direction for about 3 years now. I've written a series about this called The Future of DNN Speaks Razor. So it's never to early to start - especially since other CMSs are already placing a strong focus on this and DNN8 will too. Great article Daniel, can't wait to read the follow ups.